Studying at NTU has been the best three years of my life; I’ve loved it so much that in September I will be returning to NTU to pursue a Masters Degree in Linguistics. 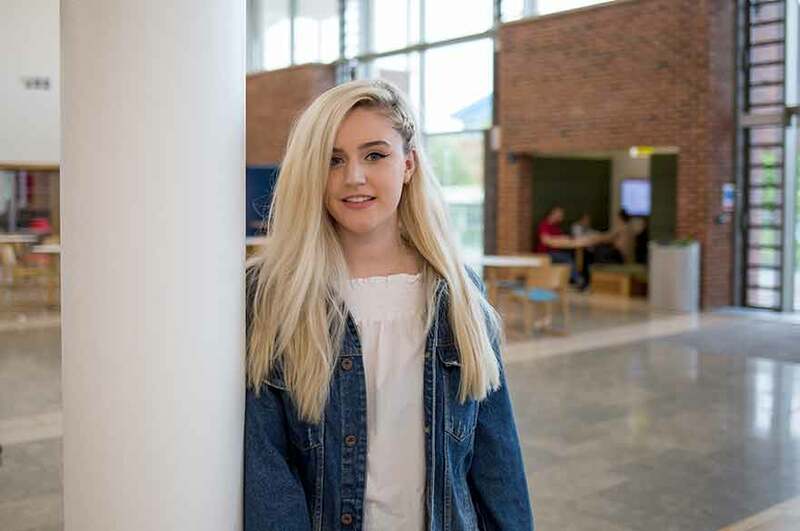 “Whilst studying for my A-levels I attended one of NTU’s open days and was really impressed by the Clifton Campus and the plans they had to improve it within the foreseeable future. I have always been interested in the linguistics and literature aspect of English. So when I saw that NTU offered joint honours courses and I had the option to combine English and Linguistics, I just knew it was the perfect course for me. 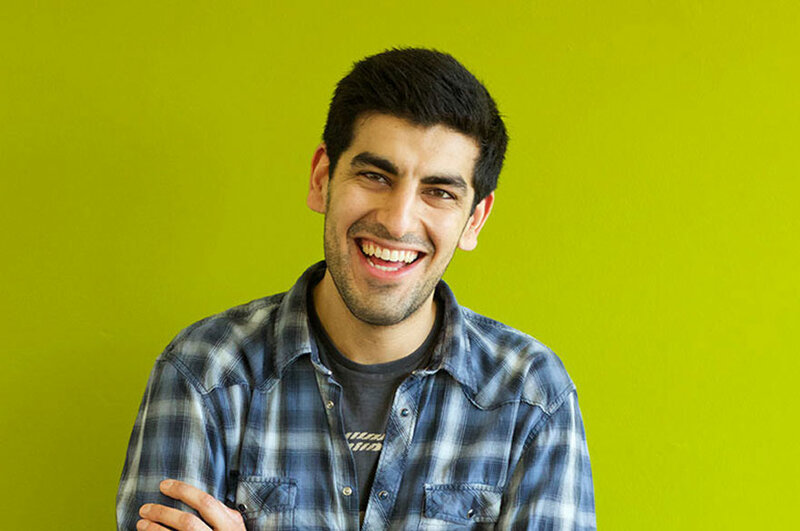 “I also fell in love with Nottingham as a city, there is so much to do and it’s a great student city. There are excellent transport links to and from Clifton, which has made living in the city and commuting to Clifton very easy. I also love the contrast that Clifton offers to the buzz of the city centre, so it makes it the perfect place to study and the city centre always has something for students to do. “The course offers a vast range of modules and different paths, so you can tailor your studies to your interests. The number of different study options available in second year really stood out to me – you can go on international exchange and you can also take a work placement module which really helps with your employability skills. You also have the option to study a ULP module, which gives you the opportunity to pick up a new language, or continue with one you learnt at school. 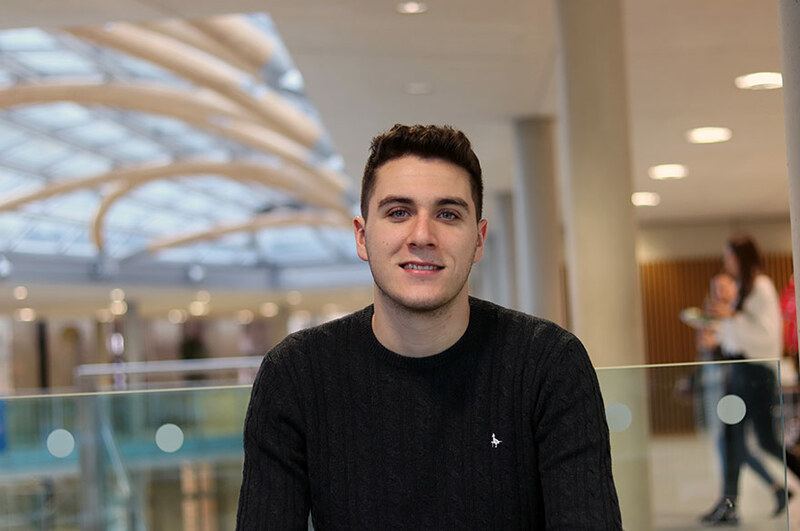 “I’m currently studying a ‘Forensic Linguistics’ module which is really interesting and engaging as it introduces you to language in the legal context and language as evidence. I’ve particularly enjoyed learning about the language of the police interviewing process and how techniques are used to elicit a confession from suspects. “The lecturers on the course are also excellent, they are very passionate and encouraging. They are also really approachable and they always encourage you to see them in their office hours if you need any guidance or support. “Studying at NTU has definitely improved my independence and confidence. I found the step from A-level’s to University to be particularly daunting. I was worried about the amount of independent and unguided work. However, NTU works very hard to help first year students adapt to university life. I am now able to take the initiative to compile my own independent research and I approach my work with more confidence. 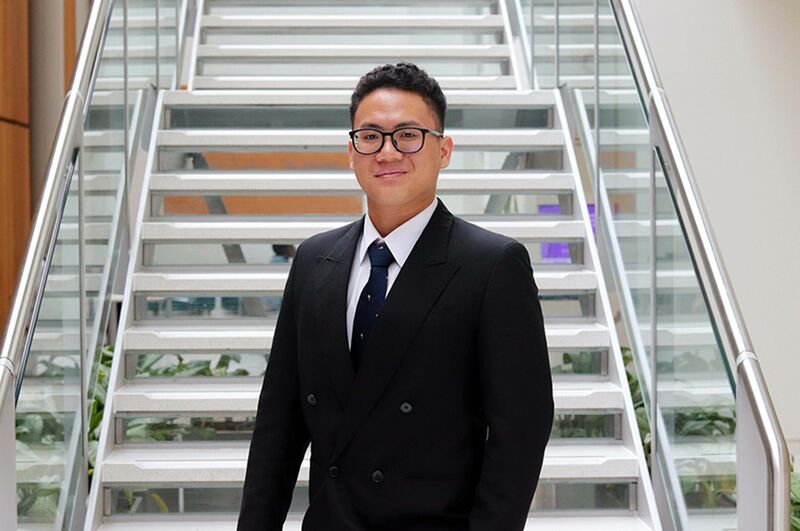 Working as part of a larger group is an important skill for the future and NTU has taught me how to work with my peers successfully through various group projects and presentations.